St. Ingbert, Germany - Aug 1, 2016 - With iSULONA a MEMS based high accurate INS/GNSS system is launched by iMAR Navigation, which is covered by any export control. The INS/GNSS/ODO system is designed for navigation and guidance applications and is also able to cover longer GNSS outages during operation with high accuracy due to its sophisticated internal signal processing. Beside of land vehicle applications the system is also used for autonomous unmanned helicopter stabilization and navigation as well as for marine vessel control and for highly automated driving land vehicles. The iSULONA is based on our well-known MEMS based iNAT-M200 design, which is - beside of its superior performance - highlighted by lower power consumption, small size, low weight and extended interface capabilities including Ethernet (UDP, TCP/IP), UART RS422/RS232, CAN, ARINC825, USB. The system supports GPS, GLONASS, Beidou, GALILEO, provides RTK capability and contains internally 32 GByte for online data storing. The system is qualified to MIL-STD-810G, MIL-STD-416F, MIL-STD-704F and partially DO-160G. 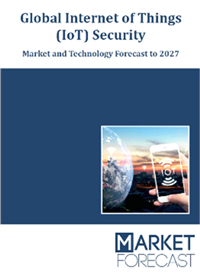 The key applications are where an economic MEMS based navigation system has to provide superior results even during longer GNSS outages (land vehicle - dead reckoning). Therefore usage is for support & logistics vehicles for navigation (iSULONA) as well as for the guidance and control of unmanned marine vessels and aircrafts. 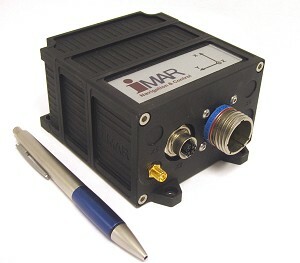 iMAR GmbH is a leading German manufacturer of inertial measuring systems for navigation, stabilization, surveying, guidance and control, being designed for defence, marine, surveying, automotive, autonomous driving and industrial applications (www.imar-navigation.de).